Flipping the classroom marks a big step towards truly modern learning. Organizations, for a variety of reasons, have transitioned face-to-face training content to the virtual classroom. The process, complicated by the very nature of including technology in learning, can become even more difficult without the right instructional support. In the two decades that InSync has designed, delivered, and supported virtual training, one factor has proven essential for success: the virtual classroom producer. A hallmark of our approach, we encourage all teams hoping to incorporate live online sessions into the blend to seriously consider investing in this invaluable resource. We hear it all the time, “Why would I pay for a second team member to support a virtual session? I’m already paying for a facilitator.” This mindset underestimates the difficulty of facilitating online and the challenge of managing the technology. Producers arrive early to open the virtual classroom and engage learners before the live event starts. They provide session directions and technical support, allowing facilitators to focus on delivering the content. Producers respond verbally and in chat to questions and comments without interrupting the flow of the live instruction. By picking up on learner and facilitator cues, producers can identify potential problems and solve them on the spot. Through effective diagnosis, troubleshooting, and resolution of virtual classroom technology issues, they prevent sessions from getting derailed. While not nearly exhaustive, this list offers a glimpse of the assistance producers can provide, and just a few ways they immediately add value to the virtual learning experience. Event type. The skills required to produce a one-hour informative webinar vary greatly from those required to provide instructional production for the duration of an eight-session blended learning program. Job responsibilities. Hiring a team member whose entire role is producing virtual learning events allows you to give them more responsibilities compared to a facilitator-in-training who is supporting online sessions as part of their training. Facilitator expertise. Many training topics rely on subject matter experts to deliver technical content. In these situations, an instructional producer may prove more advantageous, as they can create a more engaging learning experience using their own instructional skills. Conversely, if a seasoned facilitator leads the program, a technical producer allows the facilitator to work their magic while managing any EdTech difficulties. Strength of instructional partnership. When a facilitator and producer have a trusting working relationship, the role of the producer can expand. If a facilitator believes that their colleague can handle any technical or learner challenges that arise, producers can manage more within in the live online event. 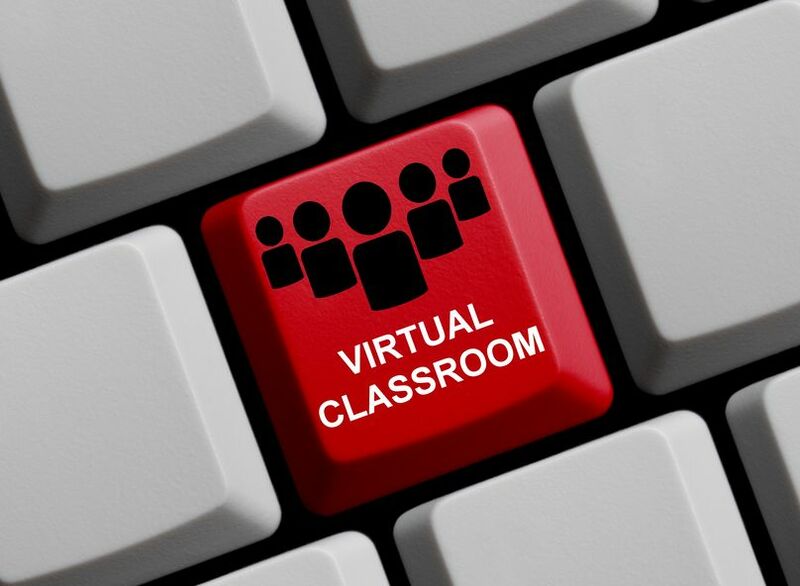 Decision makers often believe that moving to the virtual classroom provides a cost saving opportunity. And in many ways, it does – employees no longer have to travel on the company’s dime to in-person training events, losing on-the-job productivity. However, do not perceive the transition as cheap. Spending money on a producer creates a rich learner experience well worth the investment. Don’t have in-house producers? Our team can help support your virtual learning programs, regardless of size, time-zone, and in many cases, language of instruction. We also offer train-the-trainer learning programs that help your team become virtual classroom MVPs.